A charity golf outing benefiting Hope Clinic International. August 17 at Fox Hills in Plymouth, MI. 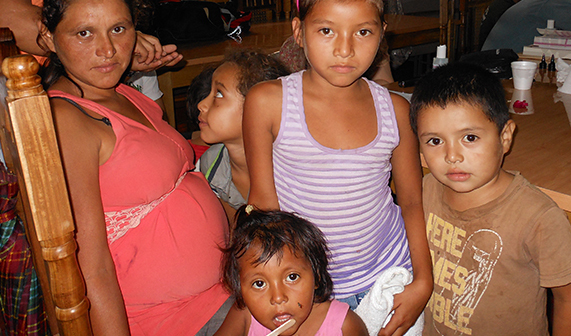 Find out more about Tim's Clinic and how it helps the people we serve. Read more about our Mission Trips and how to sign up for one! 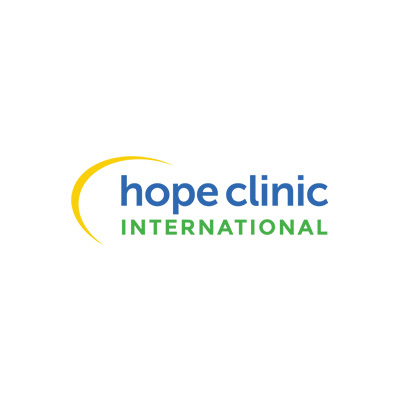 Stay up to date on what's happening with Hope Clinic International! Read our September newsletter by clicking the button below! Watch to see and hear the stories of the amazing work done at Tim's Clinic as told by the people themselves. 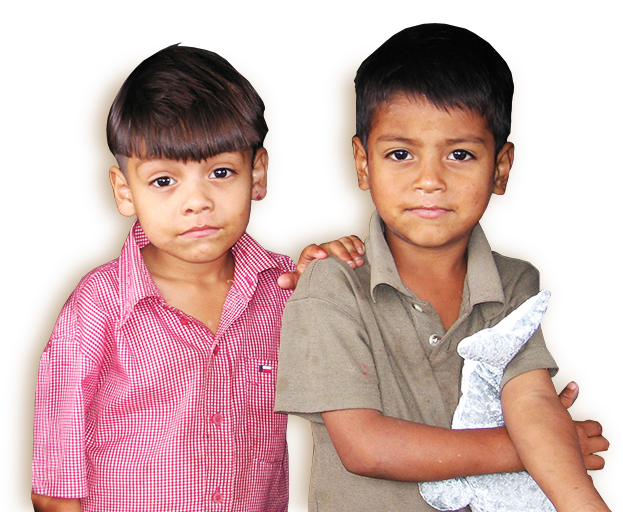 Your help and support allow us to continue helping those in need. 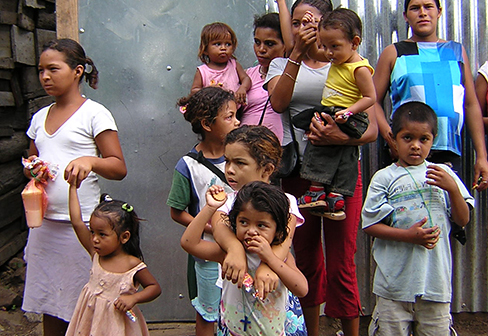 Welcome to Hope Clinic International's New Website!